In addition to reviewing (most of) the restaurants in Bowie, I sometimes highlight a restaurant in the area that provides something Bowie is lacking. 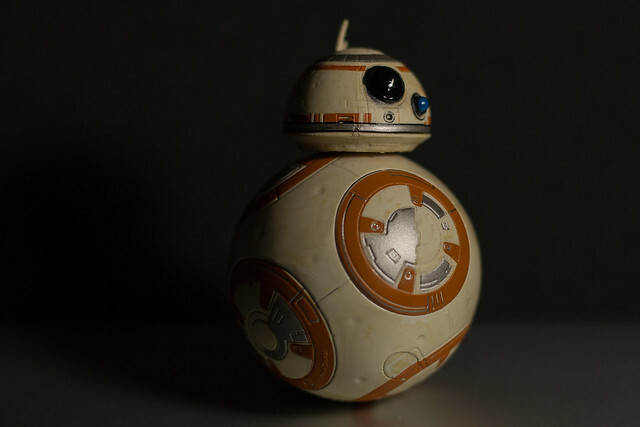 I did the seventh and most recent "Beyond Bowie" installment in 2014, so this makes this one...BB-8. Anyway, Killarney House is great. The food is delicious, but it's the setting that makes it a must-visit. It's an Irish pub out in the countryside -- how great is that? Normally I think of the Beyond Bowie series as "restaurants that Bowie doesn't have, but should." But I'm not sure where you'd put this in Bowie to get the same effect. One of my motivations for reviewing restaurants was finding new places to take people who were visiting work (RIP, Grace's Fortune). This is a great place to take people to convince them not every restaurant in the area is in a strip mall. The Olive Grove is closed. 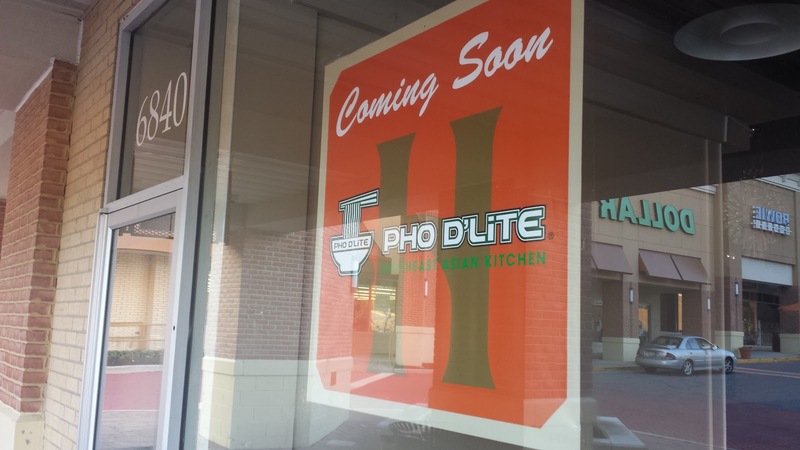 Sardi's Pollo a la Brasa will be giving Bowie its second Peruvian chicken restaurant, at Bowie Town Center. 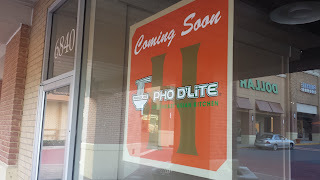 Pho D'Lite is coming to Hilltop Plaza.